The Flying Pincushion : What Good is a Deaf Priest...? What Good is a Deaf Priest...? The Flying Pincushion extends its sympathies to the family and friends of William Christopher on his passing. 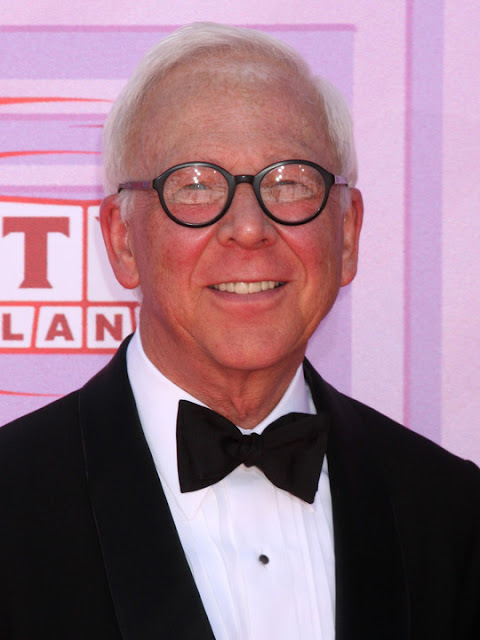 For me, the character of Father Mulcahy, so masterfully played by William Christopher, in the hit TV show M*A*S*H, resonates over nearly a life-time. Even with more than 30 years past since the show ended, whenever I watch an episode, something within it always seems to offer insight into our world now, though the conflicts are different, so much seems not so very much so. Behind all the humor and insanity that often encompassed the lives of the members of the 4077th Mobile Army Surgical Hospital, is a hard and unyielding look at the horrific effects of war. 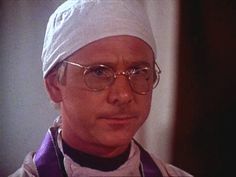 Many of those parralells and revelations I owe to the character of Father Mulcahy, which for me is perhaps all the more interesting given my own very different religious views. Christopher's Padre stood firm as a figure of mercy and compassion in a world turned terribly cruel and indifferent to suffering, and never needed a gun, just occasionally a good right hook.